All MULTNOMAH homes currently listed for sale in Portland as of 04/23/2019 are shown below. You can change the search criteria at any time by pressing the 'Change Search' button below. 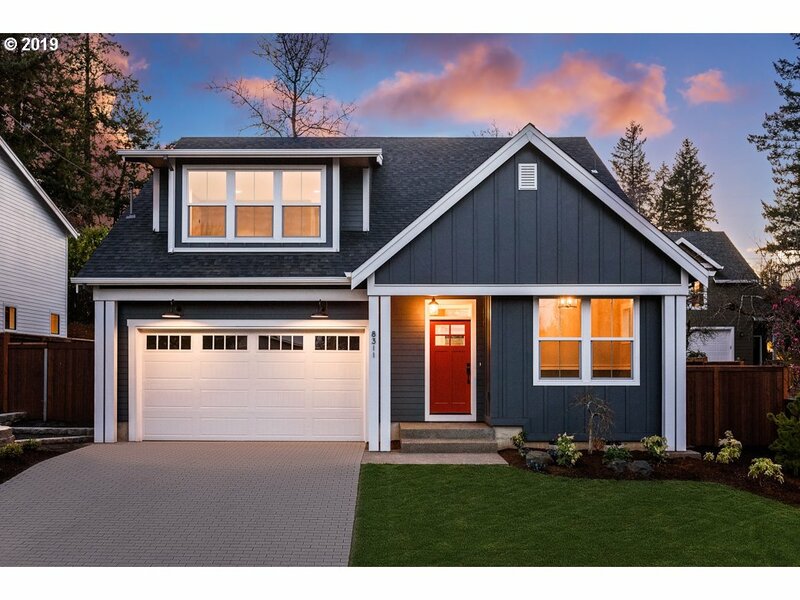 "Gorgeous Contemporary Farmhouse style home with all the designer options you would expect from Portland's #1 award winning builder! Spacious, open floor plan with slab kitchen counters, island/eating bar,pantry & Farmhouse sink! Extensive hardwood flooring and millwork. Master suite and den/office on main floor and a bonus room upstairs. Fully fenced/landscaped front & backyard w/ irrigation." "Class with the crossover taste of modern. This rare design Multnomah house is a hidden gem with oversized windows and open floor plan that compliments the bright sunny layout. This unique house rest on a corner double lot with the possibility for future development and/or ADU (lot9&10). Located blocks away from the historic Multnomah Village & amenities. Loft has a closet & can be utilize with the option as bedroom or office."